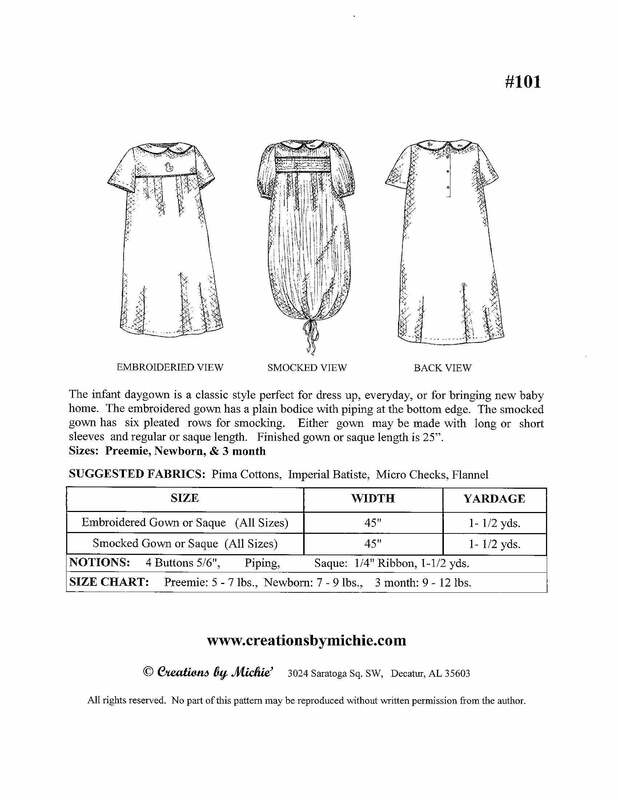 The infant daygown is a classic style perfect for dress up, everyday, or for bringing new baby home. The embroidered gown has a plain bodice with pipig at the bottom edge. 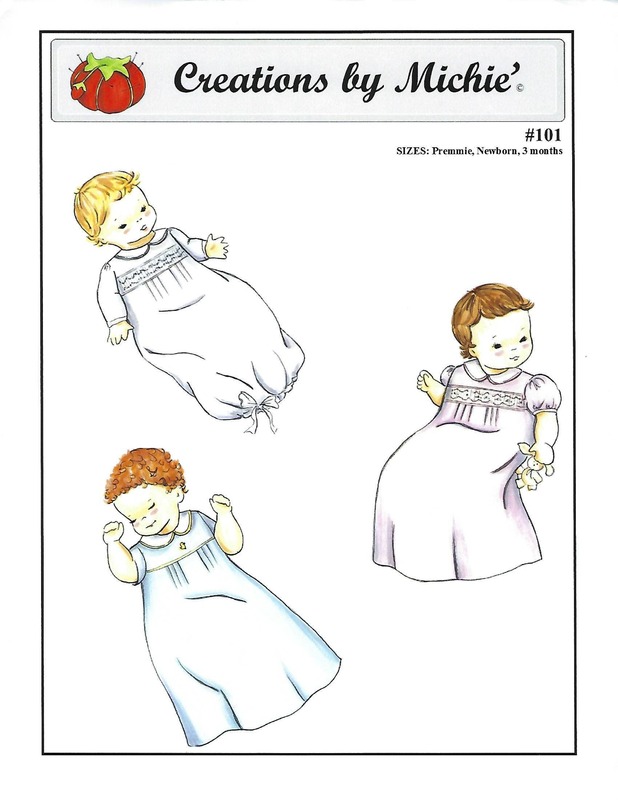 The smocked gown has six pleated rows for smocking. 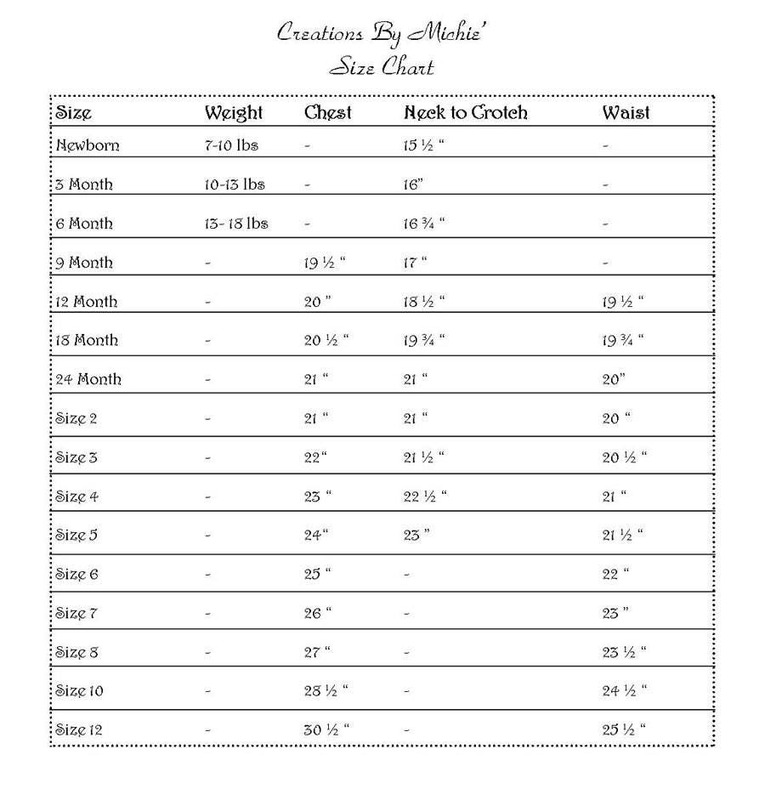 Either gown may be made with long or short sleeves and regular or saque length. Finished gown ior saque length is 25". Preemie, Newborn, 3 mo - All sizes included in one envelope.